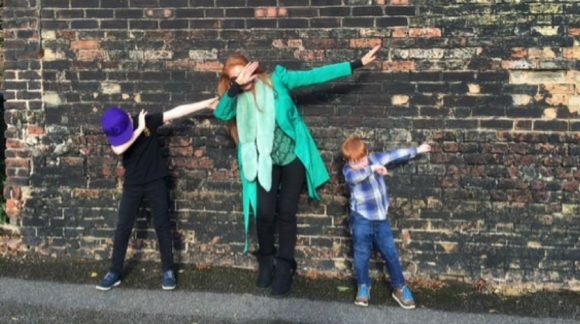 We created the blog series #KidRatedMeets to learn more about some of our favourite mummy bloggers on the internet. 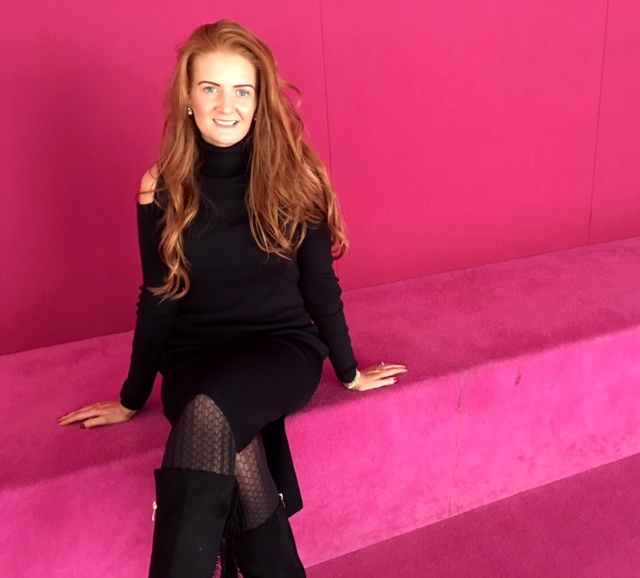 Today we meet, Amanda Fulton who runs the blog, Ginger Mum. 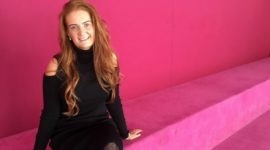 I tapped back into my long time love of writing and started blogging for brands until one day realised I needed to break out and fly on my own. I have never so free or fulfilled as when I hit publish! I feel like I’ve come full circle from the pre-teen creating magazines on my typewriter in my bedroom at my parents house to a bone fide writer with a flourishing career. The philosophy of my blog is freedom! It is my platform for me to express myself as I wish. I can fly the fashion flag, enthuse over the latest Prosecco brand or talk about my new funky lawnmower – anything goes! A typical day for me would be drop the kids at their respective schools, then hop on the train to London for a day of meetings and events. This happens weekly, but juxtapose that with the alternate days where I’m clearing out the loft, doing the food shop or up to my eyeballs in washing and cleaning! C onsistency is key!! This is not a job for the fainthearted! Well, not if you want to make money from it. Days are long as the work is NEVER done – there is always another post to be written, or social media promo to be done, but other than being a mum, it is the most rewarding thing I’ve ever done. I am passionate about my children, internet safety, wine (! ), fashion, travel and food! I have so much lined up, life feels very exciting right now. Some of it is embargoed though – so all will be revealed! 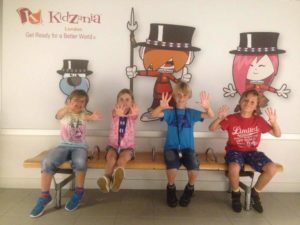 In the short term, we have an action-packed October week so the kids better have their Weetabix as I have wall-to-wall fun in store for them which we will of course, share with you all on the blog. Cutty Sark & Greenwich – Used to live here when Harry was little and it is our happy place. Dominic is pirate obsessed and Harry loves the Observatory. Milton Keynes – so much to do for children and families: dining, shopping, soft play, museums, parks galore, water sports, go-karting….the list is truly endless! When we are in London for the day we love to eat at Ed’s Diner, near Piccadilly Circus as we have long time memories of it and never tire of it. The kids love to scoot around Hyde Park, where there is always something cool happening and if we aren’t at the Science Museum or some event, we will happily people watch and wander. The boys will often be at the West Ham game, as they are season ticket holders so mummy goes to Westfield! Then we will eat at one of the copious amounts of restaurants available there. 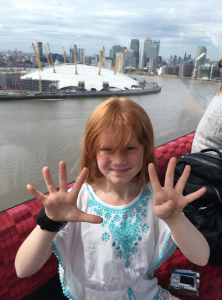 We also love to take the Cable Car in East London too, and ride the boats along the Thames. 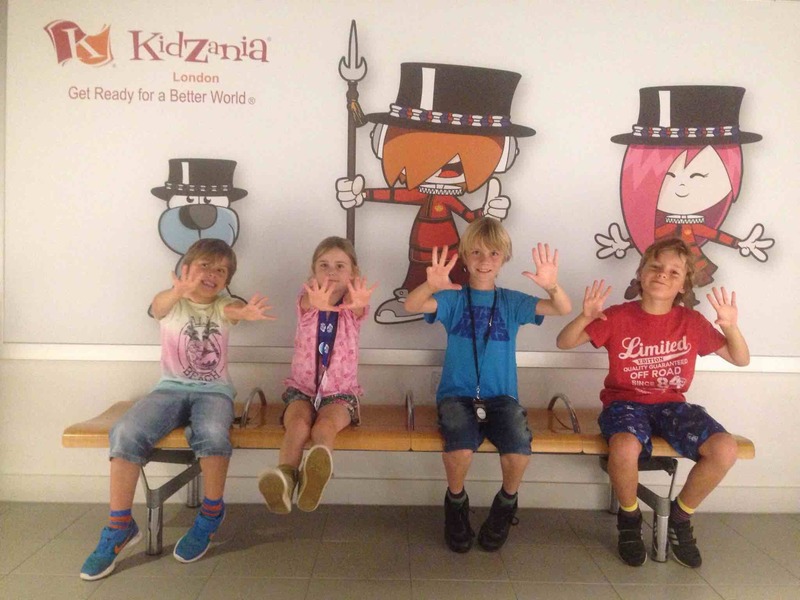 Visit Kidzania! 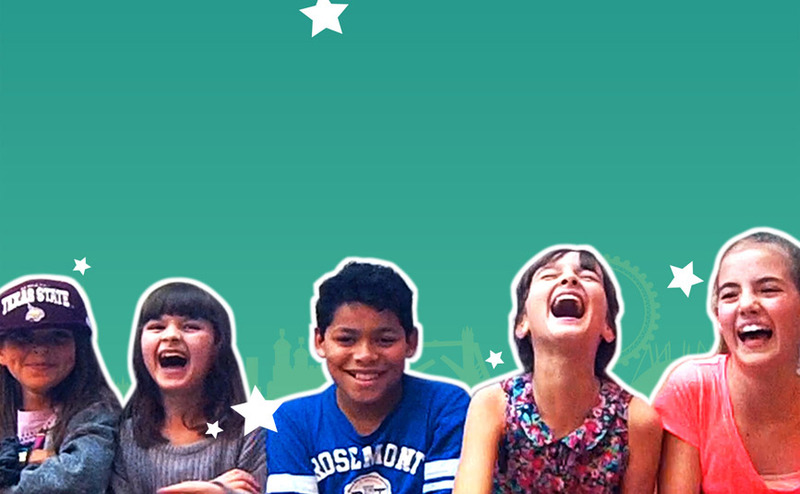 Kids are desperate to do this – must sort it out! Warner Bros Harry Potter Studios – since coming back from Florida, we have the Harry Potter bug! See a show – my boys LOVE the theatre and we enjoy reviewing shows like Charlie & The Chocolate Factory. See my review here. 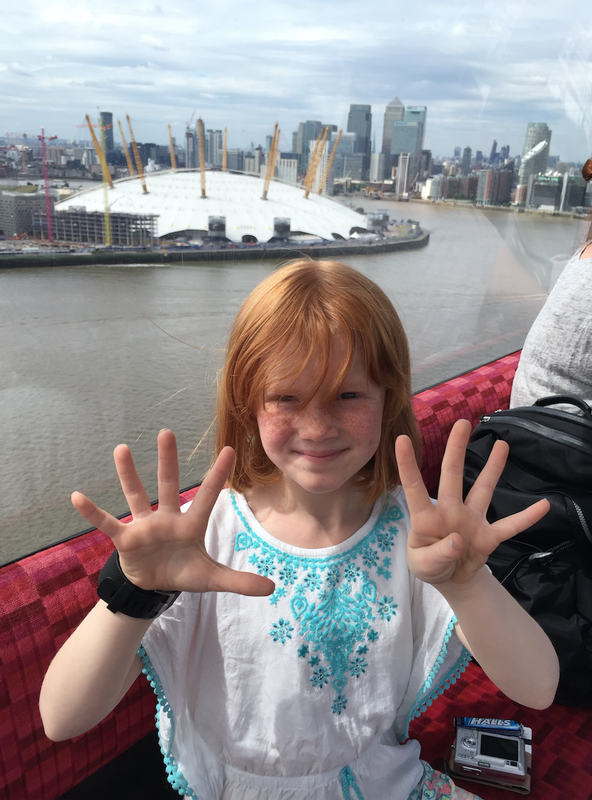 I am a very Ginger mummy to two equally ginger boys – it’s a theme! – and my lovely lifestyle blog was borne of a tricky time when I lost my sense of self after having my second son and needed to feel valued as more than ‘just’ a mum.